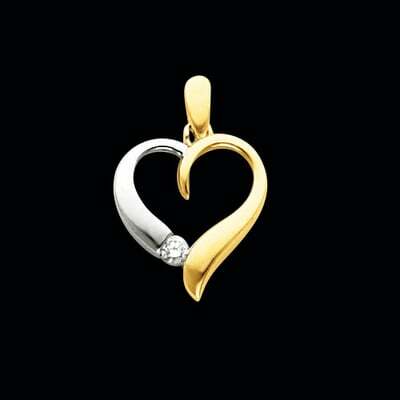 Pretty 14k two tone gold heart locket with a diamond. 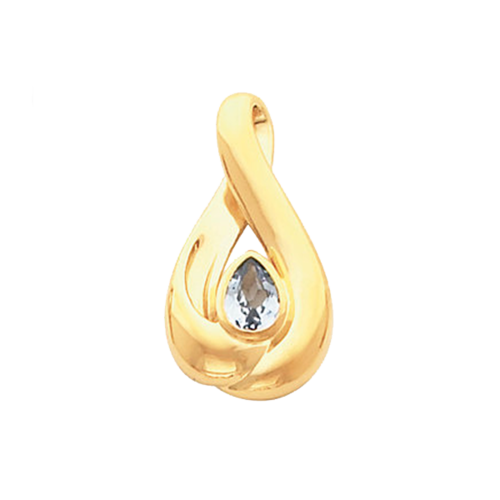 This lovely pendant features a 1/5ct tw solitaire diamond gently sits between the white and yellow gold. 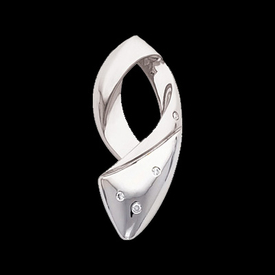 This pendant measures about 20.5mm top of the bail to the bottom of the pendant by 16mm across. A very pretty diamond heart pendant. Great design 14k Yellow or White gold chain slide set with a pear shape gemstone. Gemstone measures 9x6mm. Price shown set with Peridot, additional selections also available. 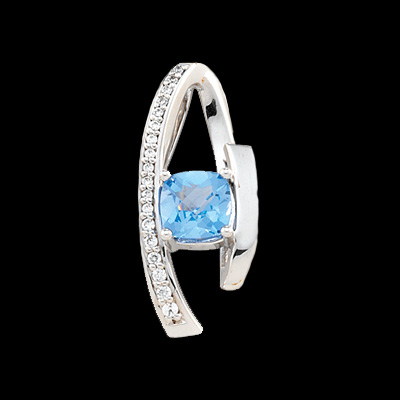 Incredible 14K Yellow or White Gold London Blue Topaz Omega Slide. Free Flowing Style, measures 24.25mm by 34.75mm (25mm - 1 inch). The Gemstone measures 8x6mm. 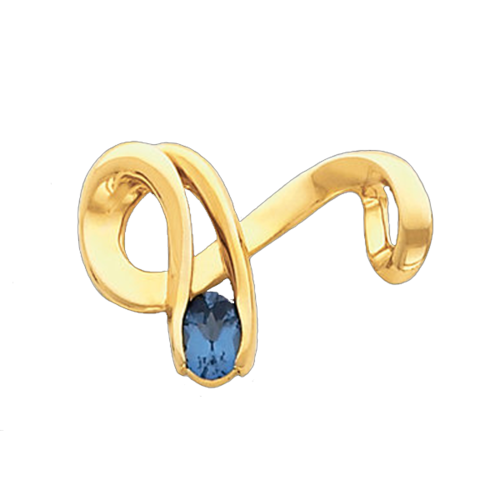 Customize your order with alternate gemstones. 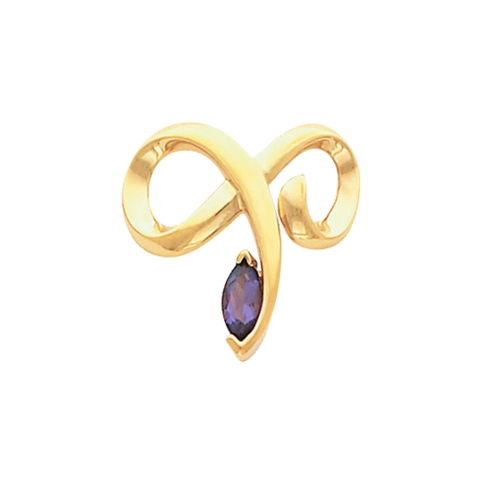 14k Gold Trillion gemstone chain slide. 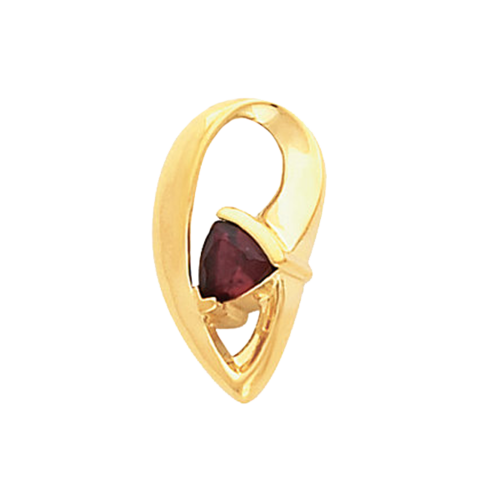 Price shown is set with a beautiful Rhodolite Garnet, additional gemstone selections also available. Slide measures 22.75mm in length by 12.75mm across. 14K Gold Aquamarine Omega Slide. The Gemstone is a 7x5 Pear shape. Slide available in 14K Yellow or White Gold. Measures 28mm by 16.25mm (25mm - 1 inch). Additional gemstone selections available. 14K Yellow or White Gold Amethyst Omega Slide. Marquise Amethyst measures 8x4mm. The Omega Slide measures 22.5mm by 23.5mm (25mm - 1 inch) and will fit a 2.5mm chain or a 6mm Omega. 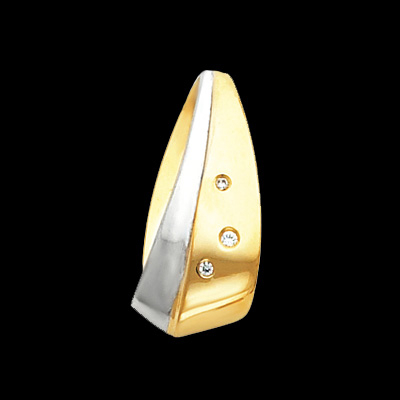 Customize this slide with your Favorite gemstone, simply select from our menu below. Omega Slide. 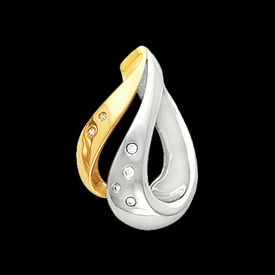 Freeform design 14k White gold, 14k yellow gold, or Platinum slide fits up to a 4mm Omega. This slide weighs 4.76grams in 14k gold. 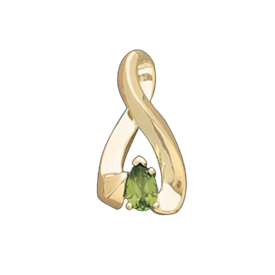 Fancy Peridot Slide. 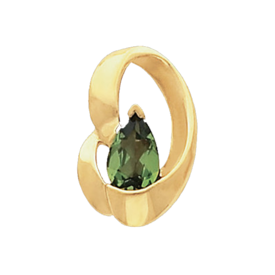 14K Gold Fancy Peridot Slide. Peridot Gemstone measures 7x5 oval, the slide measures 19.25m x 22mm weights 6.91grams. Slide will fit up to a 6mm Omega. Additional gemstone selections also available. 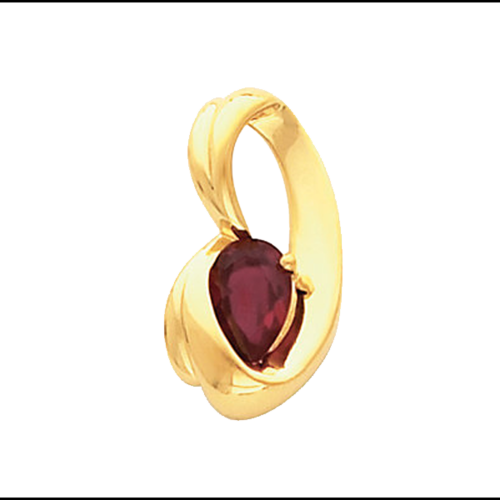 14K Gold 6mm Trillion Cut Mozambique Garnet Omega Slide. Customize this chain slide with our huge list of additional gemstones. A Nice Slide. Lovely 14k Gold and Pear Shaped gemstone chain slide. 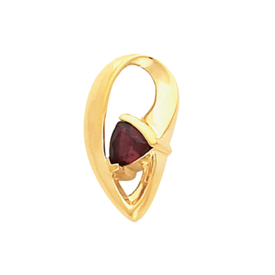 This slide holds a 9x6mm gemstone, price shown is set with Mozambique Garnet. Additional selections available. Gemstone Chain Slide. Beautiful 14k Yellow or White gold Pear shaped gemstone chain slide. 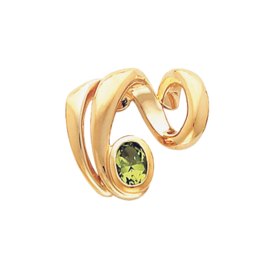 Price shown set with a vivid green Peridot, additional choices also listed. 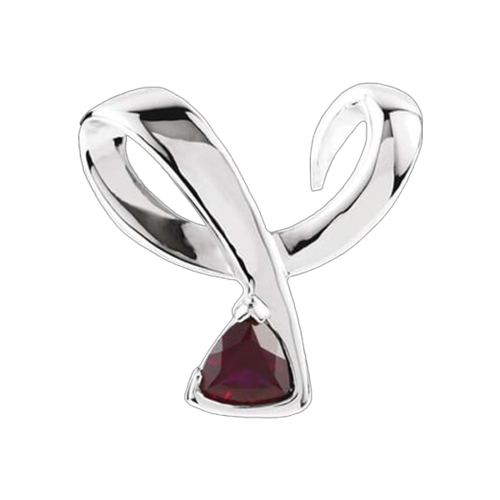 This lovely design is sure to be a favorite with YOUR favorite gemstone. Chain opening measures 2mm by 6mm. 14k Gold Multi-gemstone chain slide. Slide is set with a 6x4 oval peridot and a 5x3 oval sky-blue topaz. Diamond accents finish this great design. Slide measures 23.75mm from top to bottom and 10mm across. 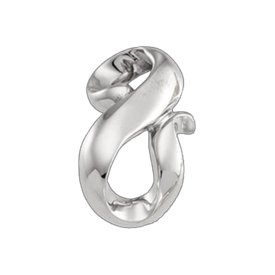 Fit up to a 4mm flat style or 2mm rounded chain. 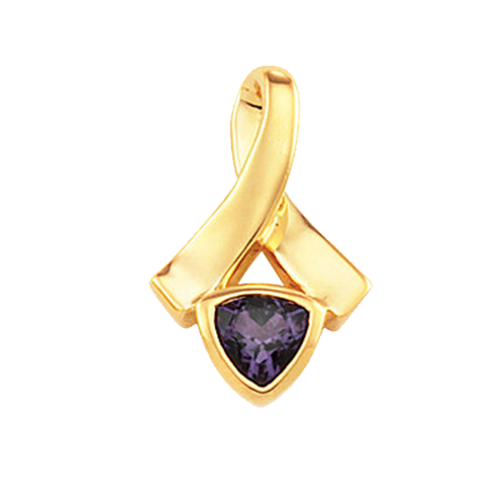 Amethyst Gold Chain slide. Pretty 14k Yellow or White Gold Trillion gemstone chain slide. This chain slide holds a 6x6x6 trillion gem, price shown is for a lovely Amethyst. Customize with alternate gemstones. Fancy 14k Two Tone and diamond chain slide. This slide holds 2 SI 1 clarity G-I color diamonds. Gram weight 7.15grams. Slide will fit up to an 8mm Omega. 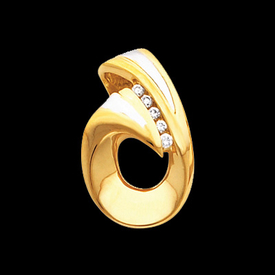 Lovely 14k Two Tone gold diamond Omega slide. Slide will fit up to an 8mm omega. Diamonds total .06ctw and are SI 1 clarity, G-I color. 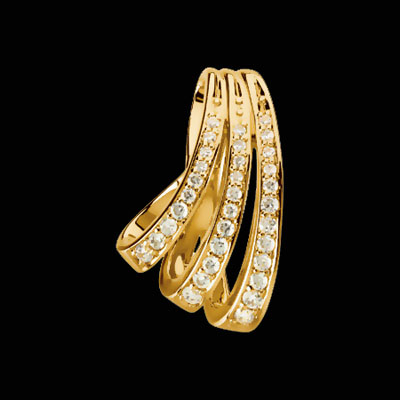 14k Two Tone diamond omega chain slide. Chain slide is set with .08ctw SI 1 G-I diamonds. Omega slide measures 26.5mm in length by 18mm wide. Will fit up to an 8mm Omega. Also available in Platinum. 14k White gold diamond butterfly omega slide. This pretty slide measures 26mm by 29.5mm and holds .12ctw SI 1 clarity G-I diamonds. Simply delightful. 14k White gold, Blue Topaz, and diamond omega or chain slide. Gemstone is an antique cut 8mm by 8mm checkerboard cut Blue Topaz. Diamond accents total .24ctw and are SI 1 clarity G-I color. Alternate center stone available - use our request form for pricing. Gorgeous 14k Yellow or White gold diamond fashion chain or omega slide. Diamonds are SI 1 clarity G-H in color and total .54 carats. You'll love this elegant diamond chain or omega slide. Slide will fit up to a 6mm Omega chain. Lovely 14k two tone gold diamond chain slide. Chain slide holds .15ctw and are SI 1 clarity G-I color. Beautiful chain slide will fit up to a 4mm Omega.